Is Washington's DUI-E Law Saving Lives? It’s time to get on the road and off the phone says Washington State’s top officials. Last year a new distracted driving law was put into place by top safety officials as part of an effort to decrease distracted driving and reduce fatal injuries. The fine for first time offenders caught driving distracted is $126, while second-time offenders (within a 5 year period) pay $234. In recent months law enforcement have been cracking down harder than ever in an attempt to curb these deadly accidents but its still too soon to tell how the new law is changing Washington’s fatality rate. The law received mixed reviews by drivers because the legislation not only tickets those who are using electronics, but it creates a secondary traffic infraction for “engaging in an activity not related to the actual operation of a motor vehicle in a manner that interferes with the safe operation of such motor vehicle on any highway.” This includes eating, putting on makeup and many other non-electronic distractions. The report sheds light on a major disparity in the difference between texting and driving laws and distracted driving laws. Before the DUI-E law in Washington State, officers reported that the texting and driving law was too narrowly defined and challenging to enforce. Prior to the Driving Under The Influence of Electronics law, texting and driving laws didn’t include other activities people engaged in such as taking pictures or emailing. Seattle personal injury lawyer, Greg Colburn, says that before the Driving under the Influence of Electronic Law was enforced and put into law, many people could fight their tickets due to the narrowly defined rules and regulations regarding texting and driving. Has The New DUI-E Law Helped? A summary of the bill explains that in 2015 there were 12,399 collisions caused by distracted drivers and 895 of them were operating some form of an electronic device. 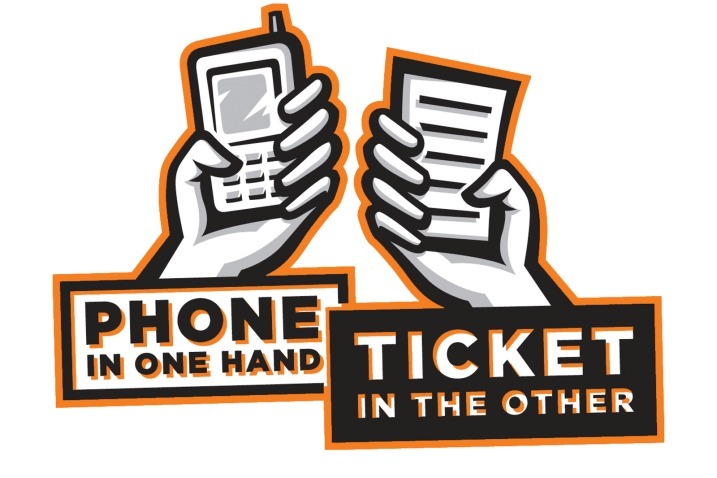 Throughout the state of Washington there were a total of 11, 509 distracted driver accidents in 2017. Lawmakers estimated that some proportion of these accidents may be prevented by this new law. Its safe to say that the numbers speak for themselves. So far in 2018, there have only been 4,206 distracted driving accidents. At this rate, its estimated that 2018 will be an record low for fatalities and distracted driving accidents in the last 5 years. It’s still too soon to say if this DUI-E law was what directly contributed to the decline in fatality rates and injuries in car accidents in Washington. Lawmakers all agree that by strengthening distracted driving laws in Washington there will be improved health outcomes and a decrease in health disparities. The data currently shows a small dip in the number of accidents caused by distracted drivers, but it’s still too soon to tell. Law enforcement also explains there is strong evidence to suggest that cracking down on distracted driving will lead to an increase in seatbelt usage and an overall improvement in health outcomes for drivers. However, a more accurate projection can’t be fully made until a few years of data is collected.